Here’s a fun new introduction to the book! Where Do Bugs Go in Winter? 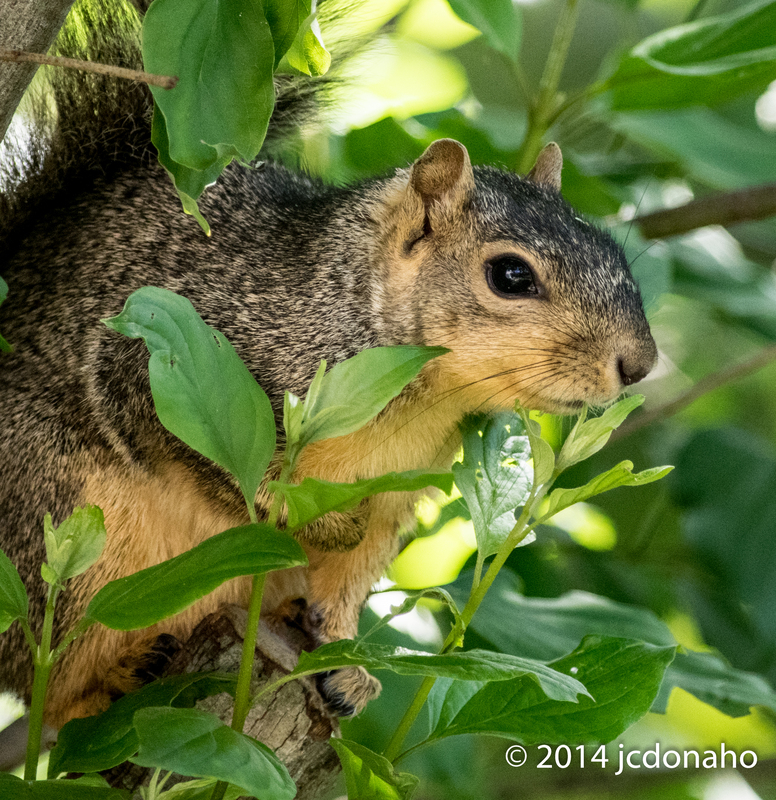 Freddy Squirrel is asking where did the bugs go? The weather is cold outside. Maybe the bugs have gone inside? Some do exactly that! Ladybugs often go inside warm houses during winter. It is how they cope with cold temperatures. 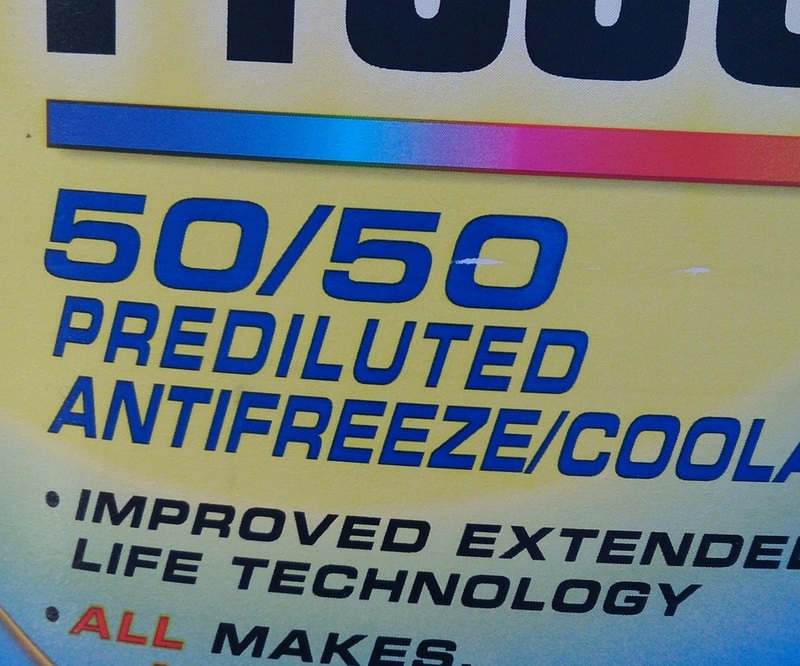 Then why can’t bugs stay outside in the cold? An insect’s body temperature is pretty much going to be the same temperature as outside. They are not capable of regulating their body temperature like we can. The fluids in their bodies, their “blood”, can freeze. So, insects have developed strategies to deal with the cold and survive to reproduce and carry on the species. There are five ways for insects to survive the winter. Some, like ladybugs, simply move into our warm buildings. Some insects leave or migrate to warmer climates. Some insects survive cold weather by massing in large groups multiplying the tiny amounts of heat each bug generates thus warming the entire group. 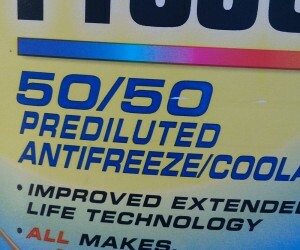 Other insects go into a state of suspension called diapause or they produce an antifreeze that allows them to withstand freezing temperatures without cell damage. That’s pretty cool! Or cold! What insects migrate away from cold? The Monarch Butterfly can migrate 3,000 or more miles. 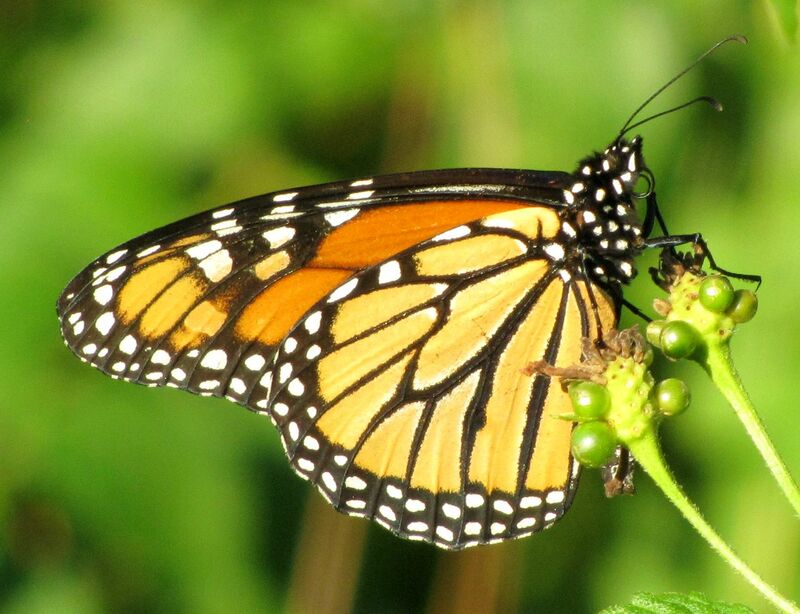 One of the most famous is the Monarch Butterfly. 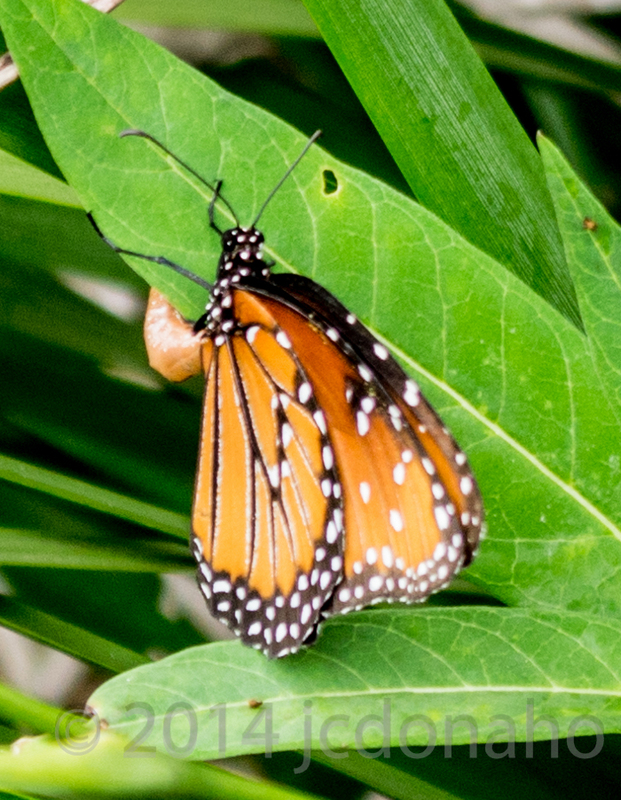 The Monarch can migrate over 3,000 miles from Canada to Mexico! Where else do insects go? Many insects seek warmer places to hide from the cold. Tree bark, cracks and holes in trees or squeezing under boards, rocks or other hiding places provide many places to wait out cold weather. Some go under the soil and many live underwater waiting for springtime. What about insects that huddle together for warmth? This Honey Bee was out feeding just as soon as the temperature rose above freezing. It was able to stay warm by huddling with other bees in the hive. You will find ants, termites and bees as examples of insects that group together in hives or underground to maintain warmth. Bees can raise body temperatures by moving their wing muscles. Ants mass underground or above ground in mounds to wait out the cold weather. 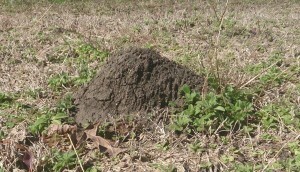 Red Fire Ant mound serving as a solar heater. The Fire Ants found here on the Texas Gulf coast have another unique way to stay warm. They build their mounds high in cold months to serve as solar collectors of the sun’s rays. 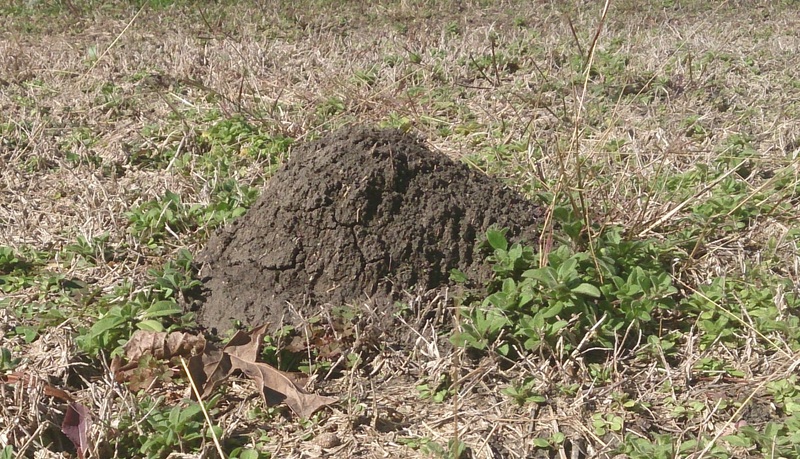 The sun warms the mound during the day and helps the ants survive the winter. Some of us wish they did not survive. Imported Red Fire Ants are an invasive species brought into the United States by mistake in the 1930’s. They are now found from Florida to Texas and Oklahoma. They are very destructive because they have no natural predators or diseases in the U.S. to keep them under control. They have also displaced native species like the Red Harvester Ant that is an important food of the Horned Lizard. Without the Red Harvester Ants, populations of Horned Lizards have plummeted in Texas. Diapause is the ability of an animal to go into a state of suspension for long periods. It doesn’t need to eat or drink during this time. Insects go into diapause, then when the weather warms up they resume whatever life stage they are at currently. Some insects go through winter in the egg, some as a chrysalis and some as adults hiding away in warm protected spots until spring. 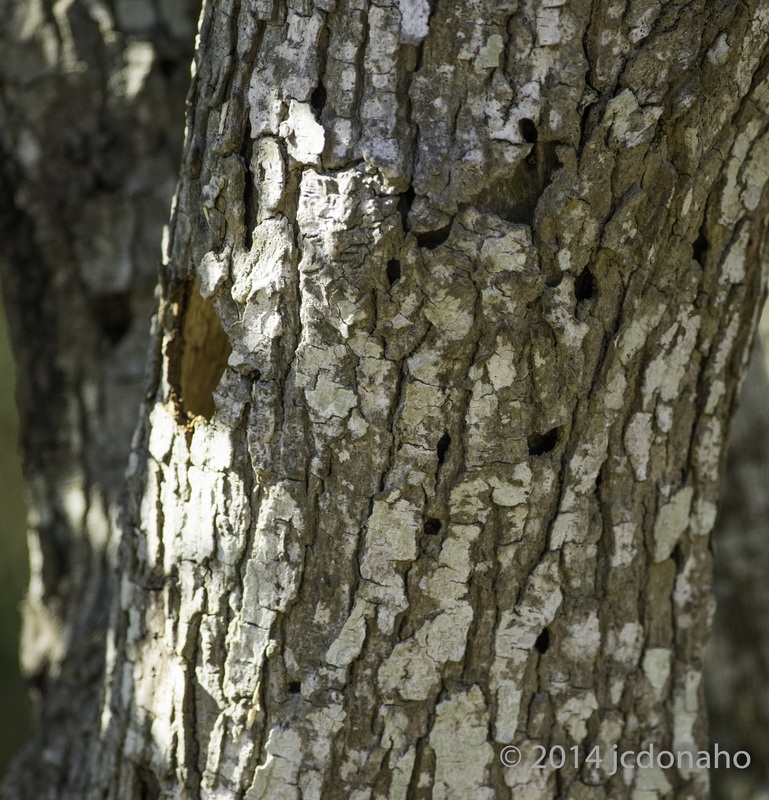 The woodpecker found some insects in this tree! Insects can use crevices and cracks in tree bark, spaces under rocks or just about any place that shelters them from the cold. Woodpeckers know that bugs like to hide under the bark in trees. Look at all those holes! The woodpecker found some insects here! Yes, some insects produce glycerol which prevents the liquid in their cells from freezing. It is a chemical very similar to what we put in our car’s radiator to keep water flowing even in very cold freezing weather. Some insects can even freeze solid overnight, then thaw out the next day as temperatures warm and go about their work as an insect. So, the answer is that insects go a lot of places, and a lot of them are very close to where you would normally expect to find them. What is that Butterfly Doing? 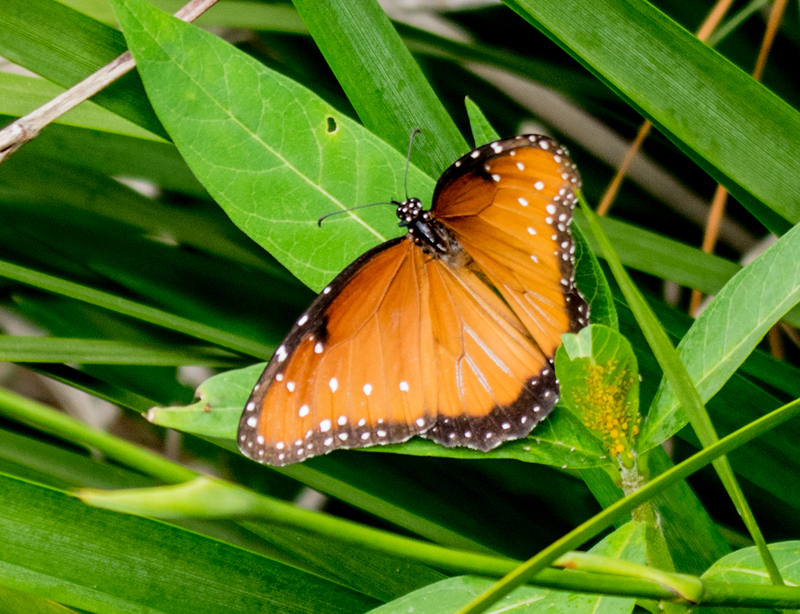 A couple of days ago, I happened to see a lovely orange butterfly in the front flowerbed. But it wasn’t going to the flowers. It was landing deep in the plant. I thought that was weird. 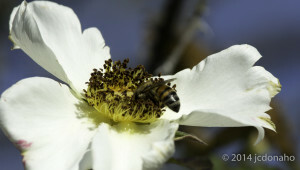 Normally the butterflies are flitting from flower to flower drinking nectar. What is that butterfly doing? The camera was handy so I took a few shots. I wanted to identify the butterfly and maybe get a good picture. I didn’t have my best butterfly lens installed on the camera at that time so the pictures are not as good as I like. What I did see in those pictures was the butterfly laying eggs. That is what she was doing down inside the leaves of the plant! 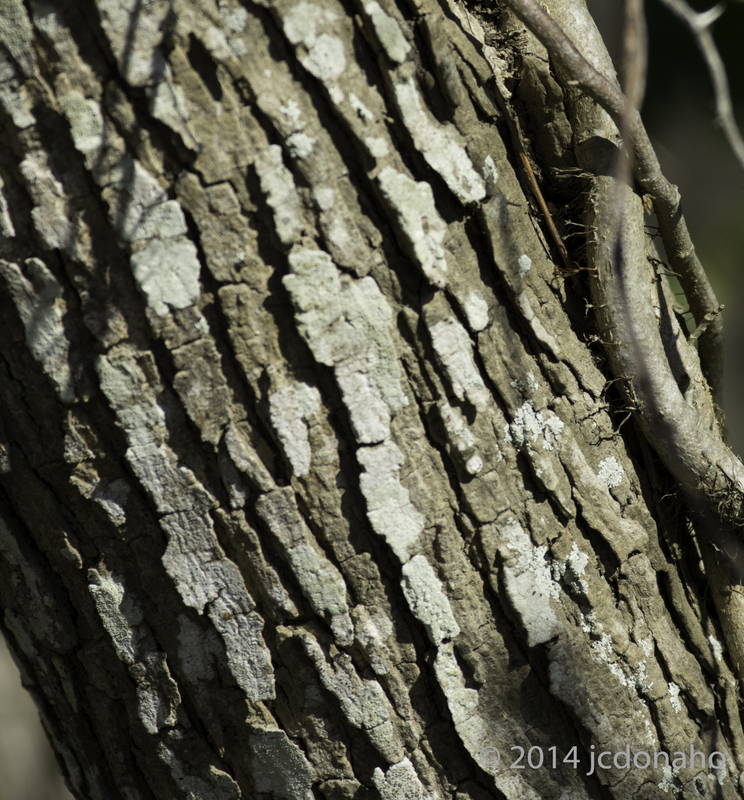 By the time I came back out with a good macro lens, she was gone. 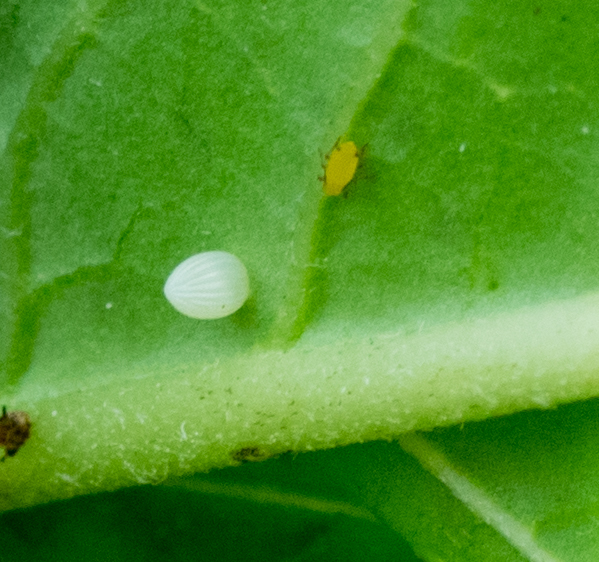 Carefully lifting leaves, I found several small single white eggs on the plant’s leaves. She had placed them one to a leaf. It was time for some research on this butterfly. I am hardly an expert on insects. Each time I see something new I have to research it to understand what I have seen. That is part of the fun of doing wildlife photography. It is fun doing the research and learning about this wonderful world. It was a Queen Butterfly that I had seen in my garden that day. I, at first, thought she might be a Monarch. But the Queen doesn’t have those dark black wing veins like a Monarch. Monarch wings remind me of a stained glass window. I found out that the Queen Butterfly is found in many parts of the world with temperate climates. The milkweed plant she used to lay her eggs was chosen as a host because the Queen butterfly caterpillars or larvae feed on milkweed. This is a common tactic with many insects to assure the young have the correct food source. If you know the food source of the caterpillar or other insect young, you can usually find those insects. I also found out in my research that the Queen does indeed lay only one egg per leaf. This makes sense since the newly hatched caterpillars will have less competition for food on their leaf when they hatch. They also tend to eat other small caterpillars! If all goes well, the caterpillar will emerge from the egg in another day or so. It takes 3-5 days for the egg to ‘hatch’. I hope to see and photograph the new caterpillar at that time. The caterpillars go through growth stages called instars. It will be fun to watch them eat, poop and grow over the summer. A side benefit of looking so closely under the leaves was discovering the tiny Yellow Aphids. If they become too numerous they can cause the plant to die. The only safe method I can find to rid the plant of aphids without killing the butterfly eggs too is to dab each aphid with a cotton swab soaked in rubbing alcohol. I may let nature take its course instead. I’ll find out pretty quickly if the young caterpillars will eat aphids. Stay tuned. This is the first time I have tried following a butterfly life cycle “in the wild”. It should be fun! One of the hard l essons new zookeepers must learn is how to catch animals. I was always amused to see it happen. The animal runs and the zookeeper chases. It is how we are wired. The animals zig and zag until the zookeeper is exhausted. It doesn’t matter if the chase involves a dog, zebra, goat or a butterfly. Catching up is very difficult to do. Four legged animals have a distinct advantage in speed and maneuverability. Flighted animals an even greater advantage. If you are starting in the rear you have already lost! You have to get in front of the animal to be successful. That is how cowboys would stop a cattle stampede in the early cattle drives. Cowboys would ride as fast as they could to get to the front of the stampede to try to turn the lead animals slowing the rest of the herd. It is impossible to stop a stampede from behind. I sometimes find myself chasing after a photograph too. Trying to follow a flitting butterfly, a zooming dragonfly, a soaring eagle or even a sunset often ends in frustration. The trick is to observe, learn habits and place myself in the right spot at the right time. 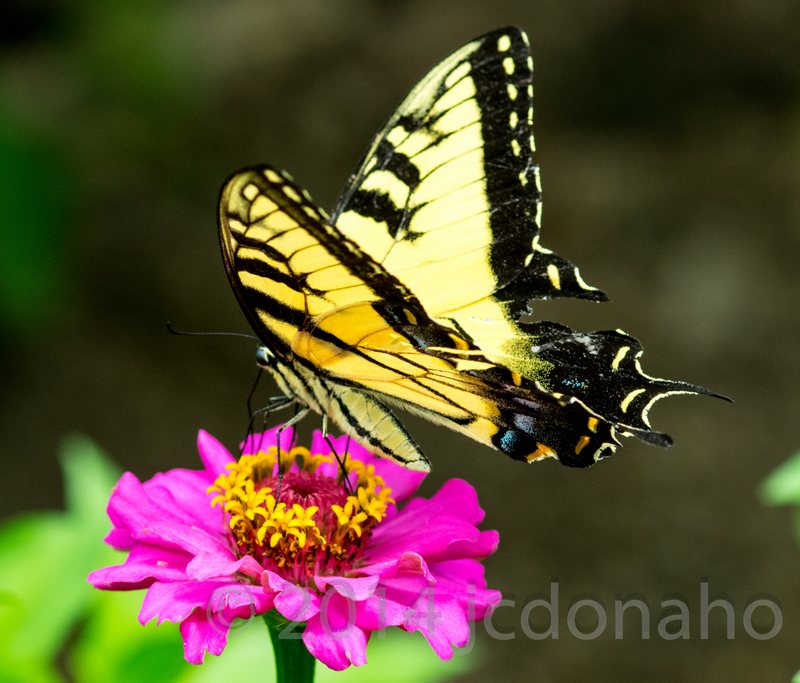 Last Monday morning I was trying to capture a shot of this beautiful Tiger Swallowtail Butterfly in my brother’s garden in Memphis. The lure of the chase was strong and a natural instinct. I caught myself chasing. I would get tired of waiting only to move to another spot and see it feeding. I would then try to follow it as it flew around the yard. After a few minutes of no luck I stood back and watched. Soon the butterfly’s feeding pattern became apparent. There were two levels to the garden with zinnias blooming in an upper section and then down in a low area. This butterfly was flying a loop between the two areas. The flight pattern was not readily apparent because part of the loop took it over a back fence into another yard. The butterfly would disappear. It left the upper flowers, flew over the fence and then reappeared to feed on the lower flowers. It did this over and over. Being in the right spot with the camera was now much easier! When the butterfly flew over the fence at the upper level, I moved to the lower area and waited. It reappeared pretty much on schedule, and I got my photos. The butterfly also spent more time on the flowers in front of me, because I was already set up and part of the landscape. Look for my new book, There’s a Bug in My Blossom, available for order now at Amazon and Barnes and Noble! This website will help you explore and share your experiences! 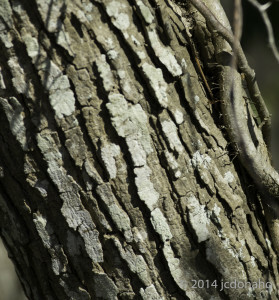 We can talk about how to see and photograph those tiny things and those that are larger. We’ll also look at why all of these living things have a place in the grand scheme of things. What things can you see in the garden? Freddy Squirrel would like to see your pictures and drawings of bugs and other critters you find in your flowers. The Latest Review is In! The Children’s Book Review.com has a new review! jcdonaho on There’s a Bug in my Blossom! see here on There’s a Bug in my Blossom! read more on Kids Only!